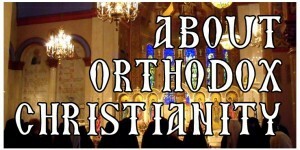 If you would like to read more about the hymnography of the Church for this great feast, the Greek Orthodox Archdiocese of Australia has put together a wonderful website here. 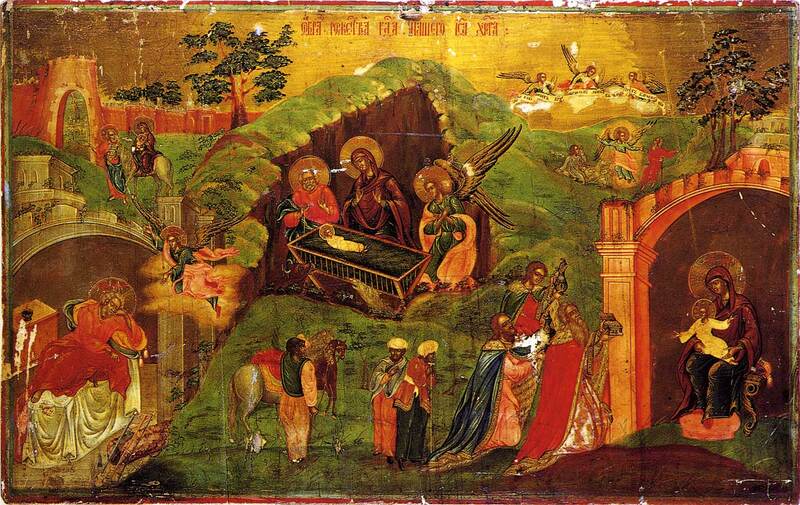 If you would like to read more about the feast of the Nativity, go here. To read more about Holy Theophany, go here.